USPS implemented the service changes as part of its network rationalization plan, which it unveiled in 2011. A precipitous decline in mail volume required the agency to shrink its footprint, postal management said. In the first phase of its changes, the Postal Service shuttered 141 processing facilities. As part of the second phase, which began in 2015, the agency said it would slow its delivery standards and consolidate another 82 plants. 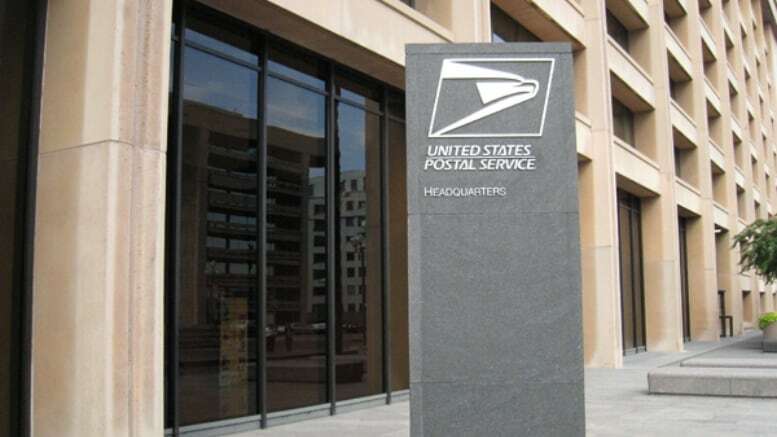 As USPS pushed for more comprehensive legislative reform, it never fully implementedthe second phase of closures, but still fully shuttered 17 facilities and partially consolidated 21 more.